World Wetlands Day is celebrated every year on 2 February. 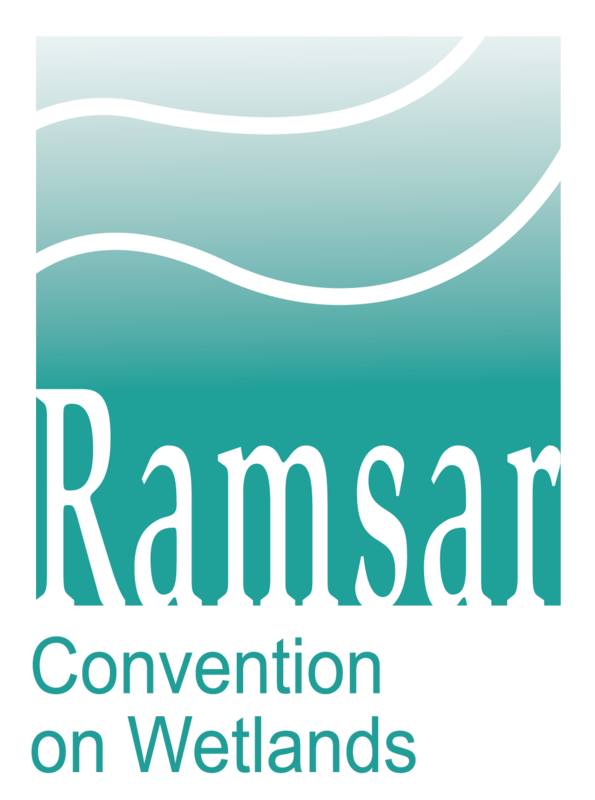 This day marks the date of the adoption of the Convention on Wetlands on 2 February 1971, in the Iranian city of Ramsar on the shores of the Caspian Sea. The theme for 2019 is ‘Wetlands and Climate Change’. Wetlands are land areas that are saturated or flooded with water either permanently or seasonally. Inland wetlands include marshes, ponds, lakes, fens, rivers, floodplains, and swamps. 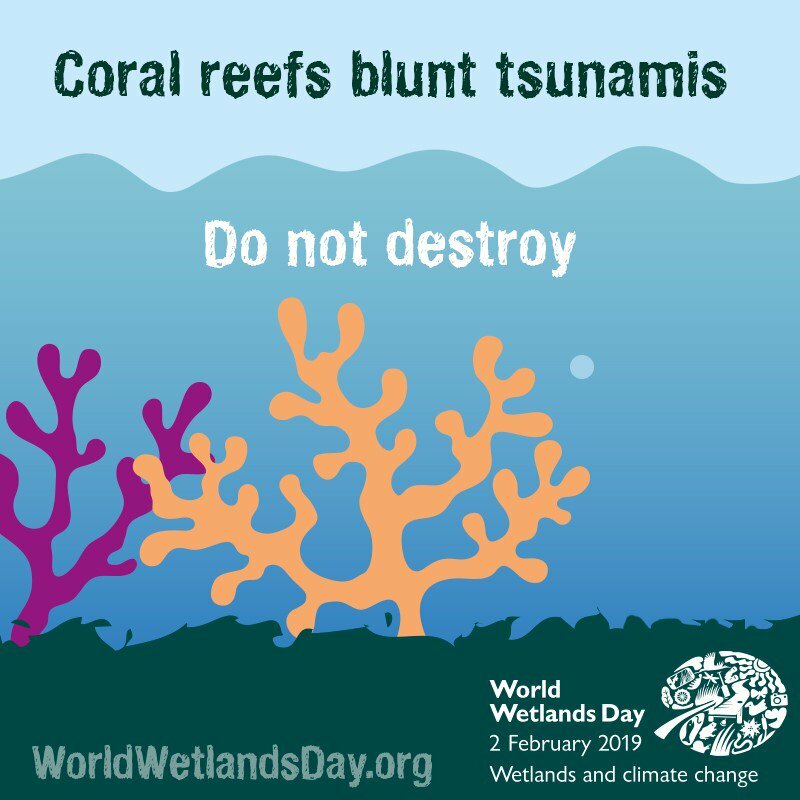 Coastal wetlands include saltwater marshes, estuaries, mangroves, lagoons and even coral reefs. Fishponds, rice paddies, and saltpans are human-made wetlands. What is the problem facing wetlands?